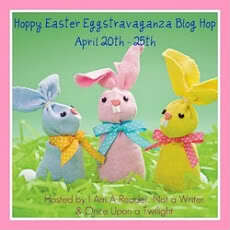 I'm participating in another blog hop, the Hoppy Easter Eggstravaganza Blog Hop April 20th - 25th (midnight PST) hosted by I'm a reader, not a writer and Once upon a Twilight. 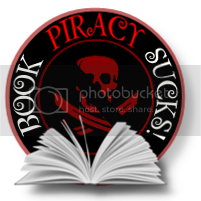 It's a HUGE hop with over 250 blogs participating, giving away all kinds of cool book related stuff! 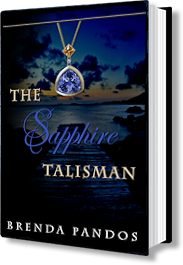 My giveaway (US & CAN) is a signed copy of The Sapphire Talisman, the second novel in my Talisman series. The first book, The Emerald Talisman is a steal on Amazon Kindle/Nook for only $0.99 ! Please fill out the form below. I just ask you follow my blog (GFC). CONTESTED CLOSED... Winner announced soon! Thank you, thank you! Great giveaway. Thanks for the giveaway , Happy Easter! Great giveaway thank you so much Happy Easter!